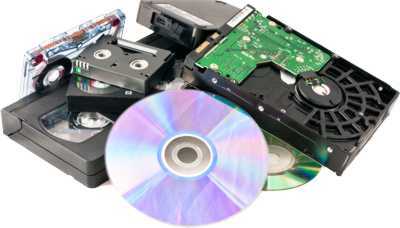 PaperMountains provides a highly affordable, secure hard drive & electronic media shredding service which completely destroys not only the media but the data it contains beyond recovery. 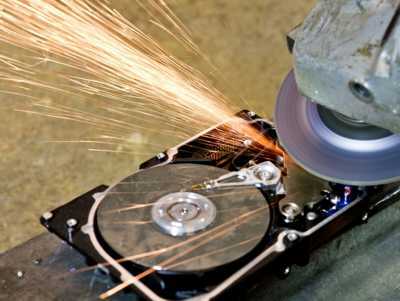 If you have a single hard drive or many PaperMountains can help, we can remove, shred and recycle hard disk drives from your end of life computer equipment then use WEEE compliant recycling for the components which do not need shredding. 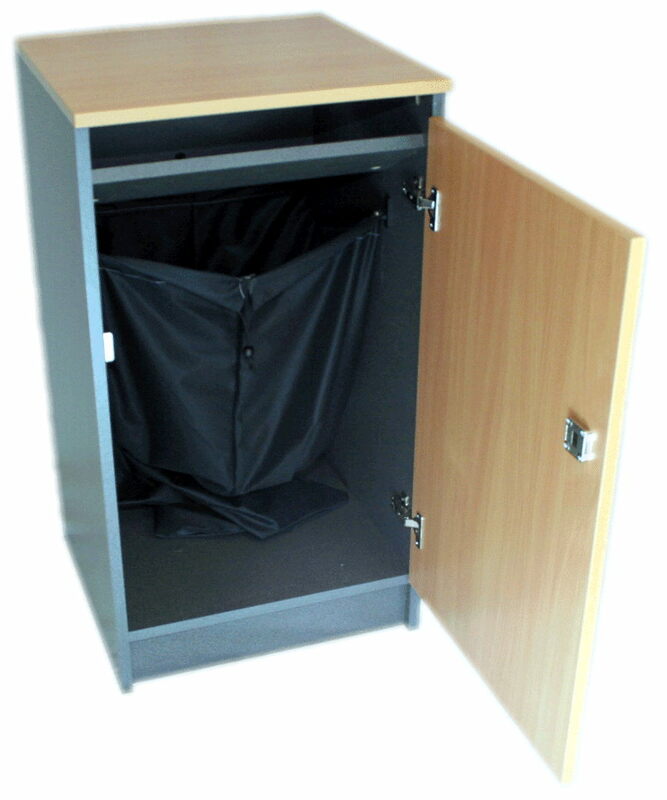 Secure hard disk drive shredding to the BS EN 15713 standard for confidential destruction ensures that you comply with legislation such as GDPR and protect your confidential information from unauthorised access. Don't let your data fall Into the hands of criminals, shredding the drive offers the ultimate protection and does not have the risks associated with erasing or degaussing and costs less than you may think. 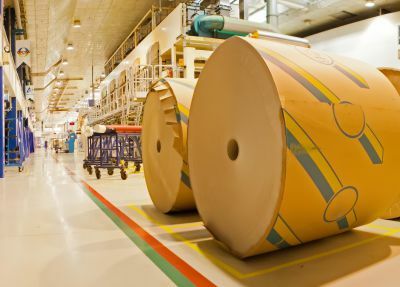 Once shredded PaperMontains aims to recycle 100% of the materials contained in hard drives and media and we work with a number partners to ensure we avoid using landfill whenever possible. Which Electronic Media To Destroy? To comply with GDPR and protect yourself from the risk of a data breach any device which holds information about you, your company or clients should be destroyed at end of life. Many common office devices have electronic storage media built including photocopiers, phone systems and printers; if in doubt call 0808 281 1100 for expert advice. 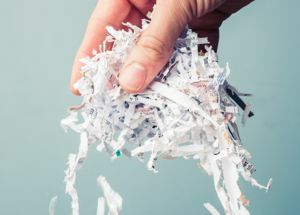 If Hard Disk Drive Destruction Shredding Is Not Quite what your after give us a call on 0808 281 1100 or follow one of our links below to find out about our other secure shredding and confidential destruction services for paper, media and hard drives. If you have not found exactly what you're looking for then call 0808 281 1100 and speak with one of our secure destruction experts to find the best solution for you.